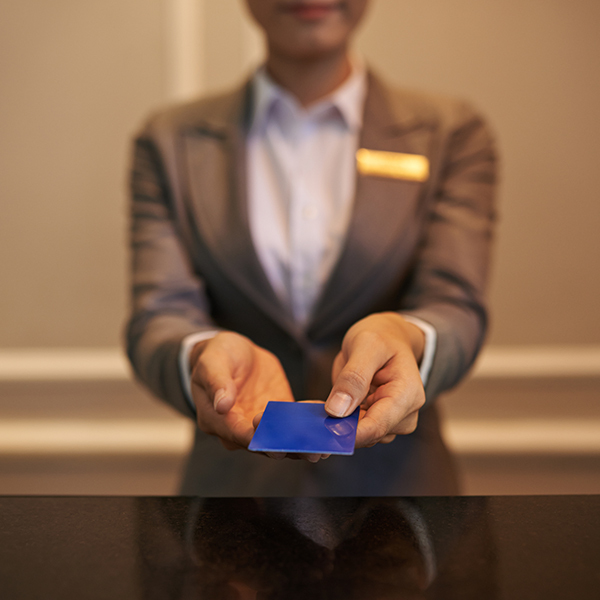 There’s nothing cheap about loyalty: Are hotel reward programs still relevant in 2018? A combinação de presentes instantâneos e de longo prazo com base no tipo de cliente é fundamental para programas de fidelidade que se sustentem. 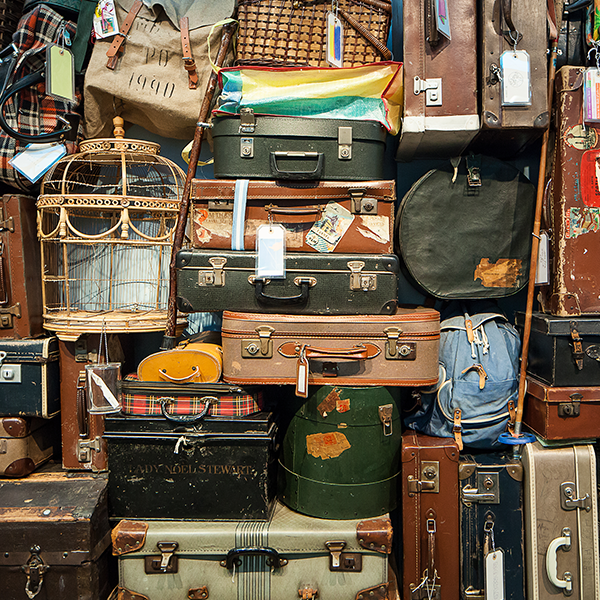 Fraud is harmful for any business but for the travel industry it can be even worse. Integrating touch points is a matter of survival. 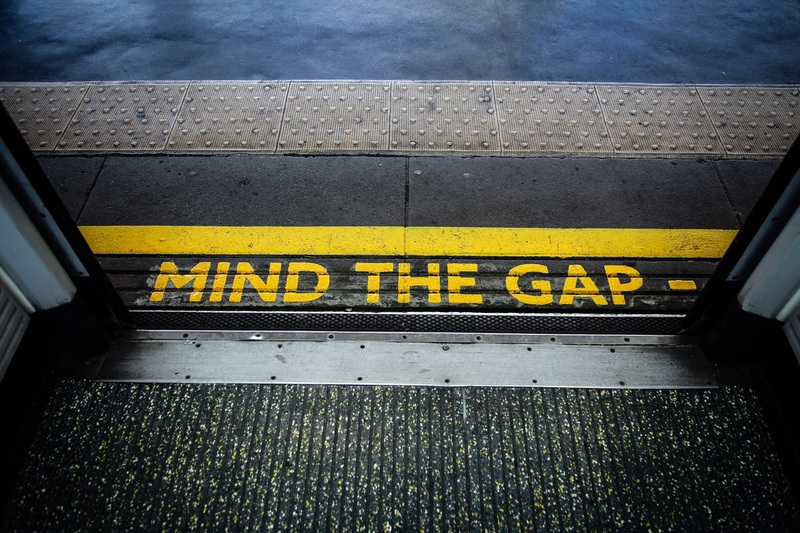 Find out how to fill in the gaps to provide a consistent omnichannel experience. 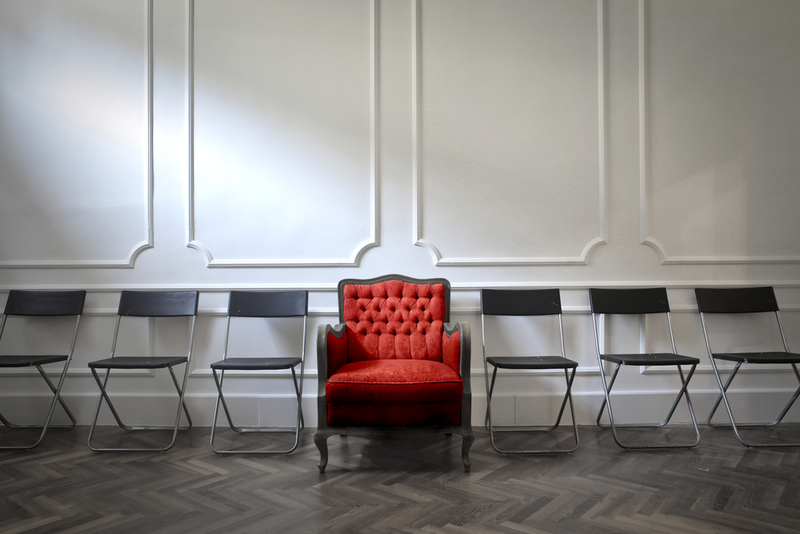 What’s So Sensational About Your Customer Experience? Retailers, travel companies and hospitality companies are making significant investments in technology to deliver unique and impactful experiences. 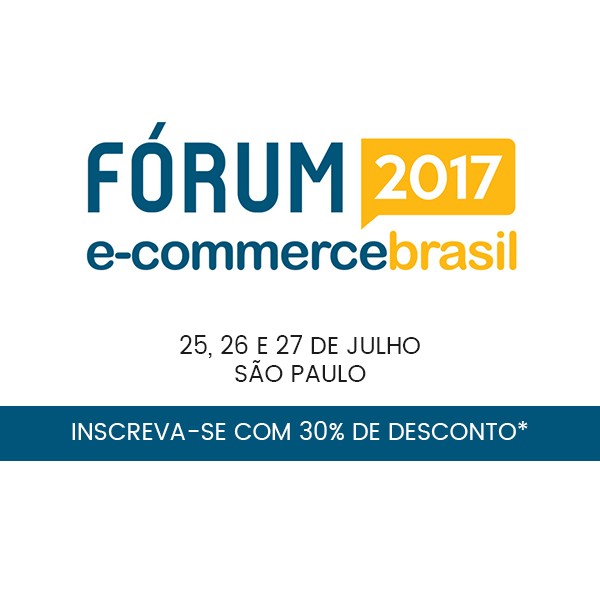 The E-Commerce Brazil Forum is back in 2017! Longer, with more attractions, more speakers and a lot more content.